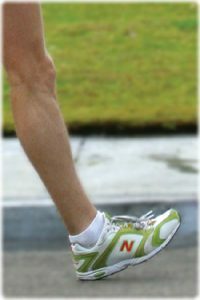 Join our club coach, Bruce Leasure for a 1 hour introduction to Racewalking technique. Both beginners and experienced race walkers are welcome. Racewalking techniques are demonstrated with a series of drills that focus on each element of efficient walking styles. Clinics meet at the Como Lakeside Pavilion on the path in front of the waterfall. Parking lots are on both sides of the Pavilion on the east side of Lexington Ave.
Clinics are on the third Monday at 6:30 pm from April to August. Bring shoes you feel comfortable walking in. The cost is $5. Please pre-register via e-mail. If you didn’t get around to pre-registering, come anyway!